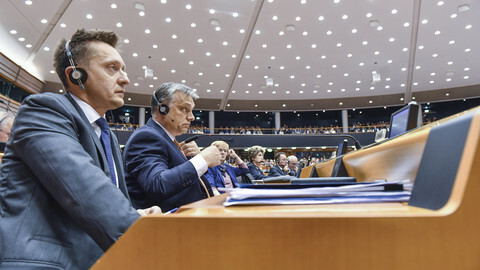 The European Commission launched a legal probe on Thursday (13 July) into Hungary’s NGO law, which targets, among others, civil society groups partly funded by Hungarian-US billionaire and philanthropist George Soros. 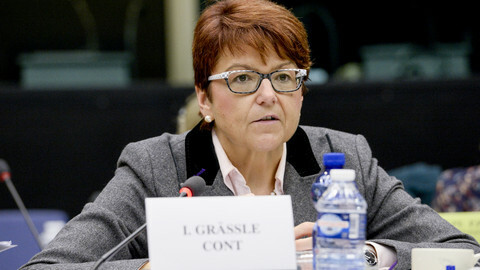 The EU executive said that the requirements in the legislation for NGOs, which receive funding from foreign organisations, infringed upon EU rules. Hungary’s government has one month to answer with legal arguments. It has argued that the aim of the legislation is to guarantee transparency, to crack down on money laundering and on financing terrorism. 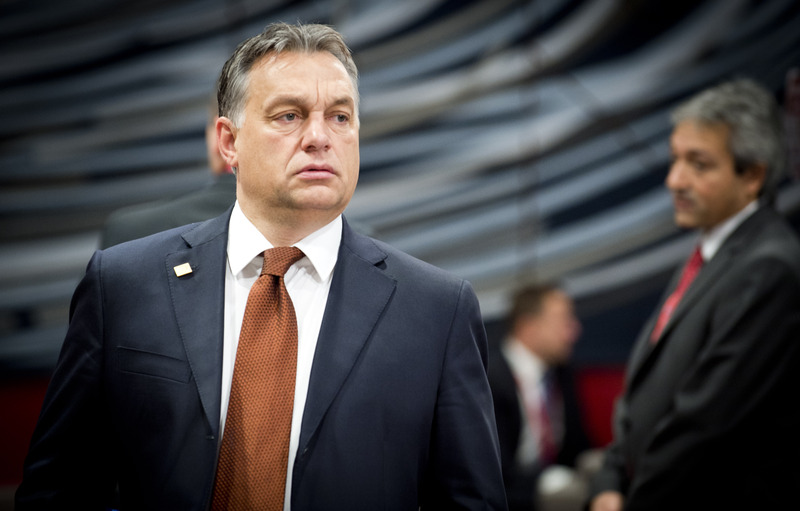 But NGOs and critics dispute this claim, saying that the legislation only serves to stigmatise them, and intimidate critics of Orban’s government. The government accused the NGOs of being agents of Soros, who - they claim - wants to transport a million migrants into Hungary and Europe. Soros’s spokesman, Michael Vachon, in a statement called this a “fantasy”. "Soros’s actual position on migration is that the international community should provide more support to the developing countries that today host 89 percent of refugees, and that Europe should accept several hundred thousand fully-screened refugees through an orderly process of vetting and resettlement,” he added. The new law requires civil society groups that receive more than €24,000 funding per year from a foreign organisation to register as a “foreign-funded organisation” or risk closure. They also need to label themselves in all publications, websites and press materials as "organisations supported from abroad”. Dozens of civil society groups - dealing with children’s rights, the Roma people, journalism, and other social issues - pledged to fight the controversial legislation in court and not to comply. The legislation, passed a month ago, prompted mass protests in Hungary's capital city, Budapest. 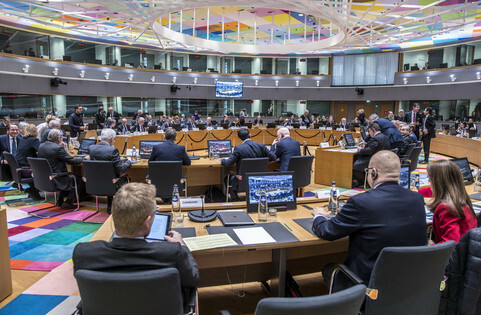 EU commission vice-president Frans Timmermans said in a statement that civil society’s work should not be unduly restricted. 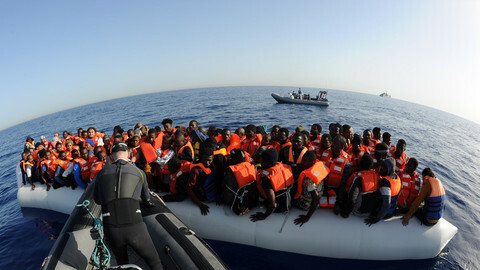 "We expect that the Hungarian government will engage in dialogue to resolve this issue as soon as possible,” he added. The EU executive said the Hungarian law "interferes unduly with fundamental rights”, in particular the right to freedom of association. The commission says the law could prevent NGOs from raising funds and also restrict their ability to carry out their work. 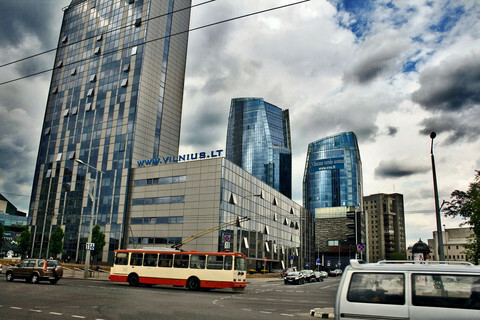 It added that the law introduces "unjustified and disproportionate" restrictions to the free movement of capital, and called the new registration requirement discriminatory. The law also raises concerns because it "does not strike a fair balance between transparency interests and the right of donors and beneficiaries to protect their personal data". 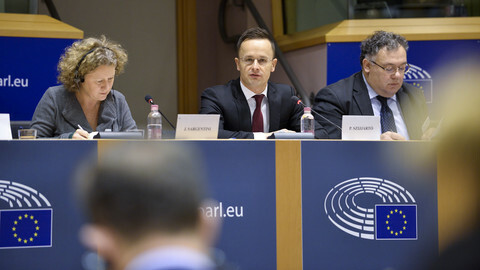 The Hungarian government was not fazed by the commission’s decision. 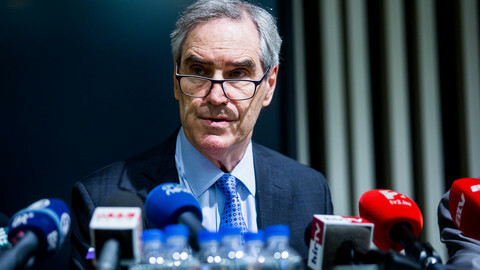 Pal Volner, state secretary of the justice minister, said in a statement on Thursday that the concerned organisations are "trying to weaken Hungary's defence capabilities in the fight against illegal immigration”. He also stressed that Soros "made it clear" through his spokesman that he wants to bring hundreds of thousands of immigrants in Europe, according to MTI news wire. The commission on Thursday also stepped up a probe into legislation that targets Central European University (CEU) in Budapest, founded by Soros 26 years ago. However, the EU executive declined to comment on the media campaign targeting Soros, which will be suspended because of a world aquatics championship starting on Friday in Budapest. EU parliament's budget oversight chief said Hungary tried to prevent her from a seeing an EU-funded railway in the Hungarian PM's village.